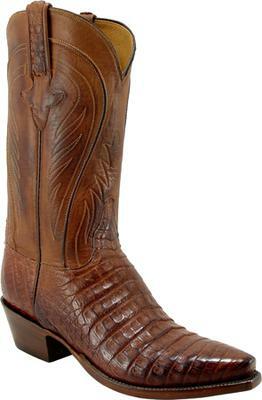 Lucchese #L132974D, men's size 9, in Burnished Barnwood color, in ABSOLUTELY LIKE NEW CONDITION. your bargain for $450, incl. shipping. Blake Shelton wears these boots on "The Voice". Call (570)271-0215 eves.